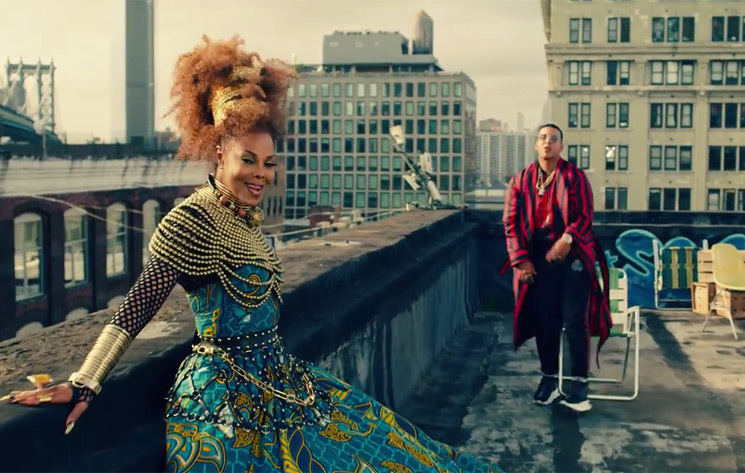 Janet Jackson is officially back in our lives thanks to her new video "Made for Now." Right now, you can check out the visuals to the Daddy Yankee-featuring track below. The song arrives via a newly inked deal between Cinq Music and Jackson's own Rhythm Nation Records. The video to "Made for Now" was shot last month in New York and directed by Dave Meyers, who also collaborated with Jackson in "All for You" and "No Sleep," not to mention other artists like Ariana Grande and Camila Cabello, among others. Watch the colour-packed video for "Made for Now" down below. Toronto's Subway Accordion Players Are Now Playing Camila Cabello's "Havana"